Hey guys, what’s up? With monsoon almost around, I decided to do a monsoon style list. Keeping behind the necessities like umbrellas and all in this post let’s talk fashion, something like cheap shift dresses,. 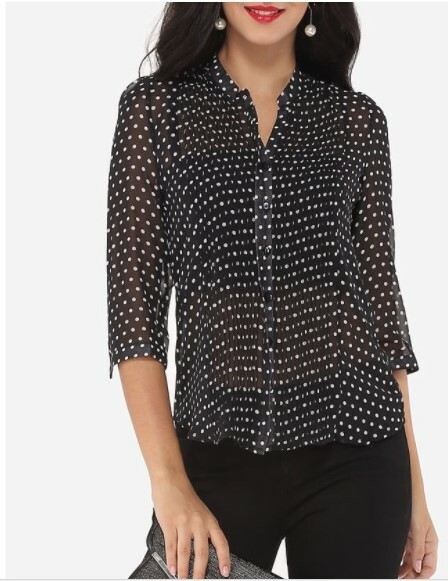 Here, I present you my top picks for monsoon from this lovely website called FashionMia.com . What they say about themselves: FashionMia is your online stop for Modern, Irresistible, and Affordable women’s clothing. Never before has dressing yourself been so easy. Our carefully curated selection of apparel, accessories, and outerwear are always on trend and always available at the web’s best prices. FashionMia is dedicated to delivering high-quality clothing to women that will make them look and feel their best. We believe every woman has the right to dress well, and shouldn’t have to spend a lot to love how she looks. We make it easy to wear outfits you love every day, giving you the confidence to take on the world! 1. Charming Round Neck With Pockets Shift-Dress: Let’s take it easy with this easy breezy shift dress. Knee length clothes are the best options for the monsoons. 2. 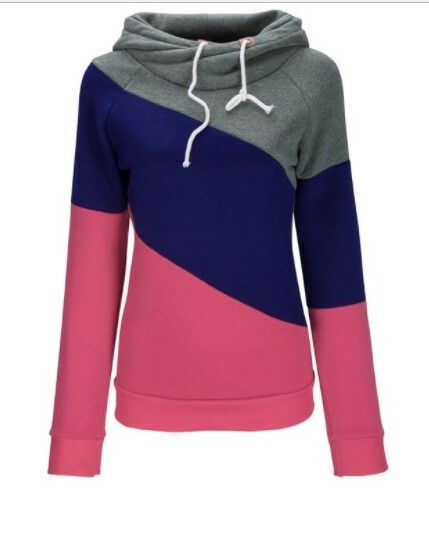 Drawstring Color Block Striped Hoodie: We can get a little chilly sometimes this monsoon. For those days this color block hoodies with so many color options is the perfect to throw over us. 3. 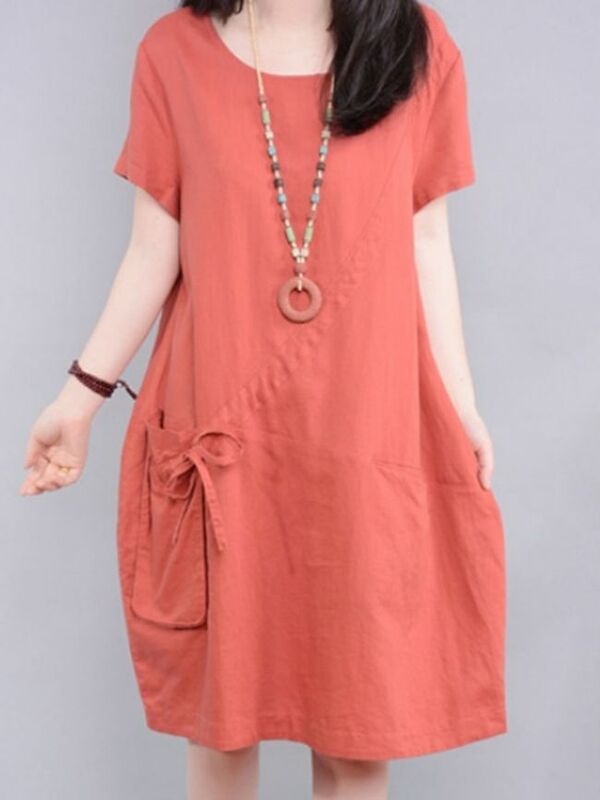 Plain Loose Fitting Delightful V Neck Blouse: This particular dress-style is my go-to style. I love wearing these and I think you also should own one of them. 4. 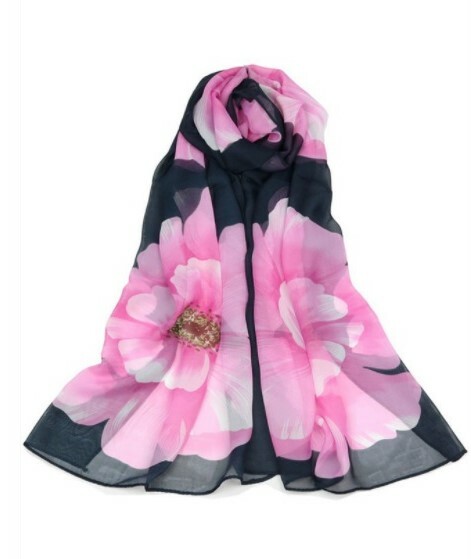 Floral Printed Chiffon Long Scarf: Scarf is a must have to protect us from the monsoon winds and this one looks really cool. 5. Basic Pu Big Capacity Backpack: Let’s not forget accessorizing with a bag. 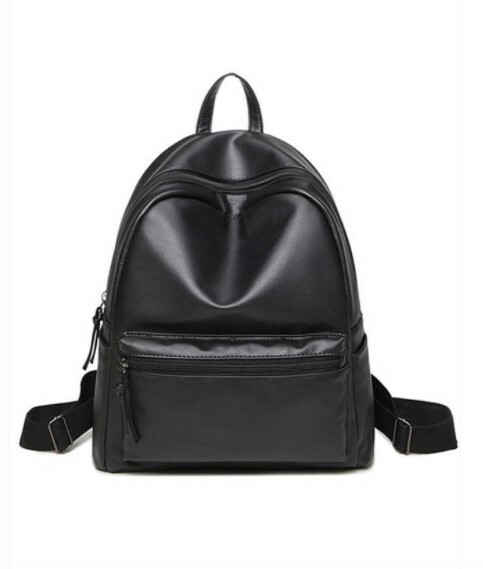 For me personally, I prefer backpacks and this black one looks classy and chic enough to sport every day. Also black goes with everything. Okay, guys so these are my monsoon picks from FashionMia- the best place to find great accessories, bodycon dresses, plus size dresses and women’s top online. Do check them out if you loved what I liked. Bye for now.